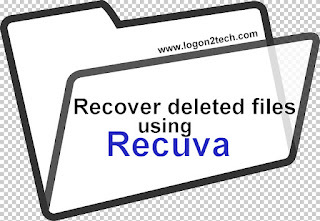 How-to Guides How to Recover Deleted Files using Recuva? Accidentally deleted an important file? 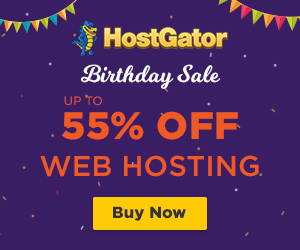 Lost files after a computer crash? And now you might be wondering how to recover or restore that file(s)? Right? Here’s the solution to your problem. 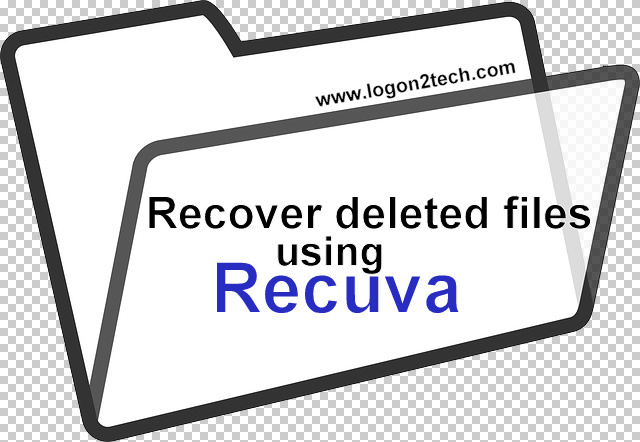 In this tutorial, I will guide you to recover deleted files using recuva. Recuva is a utility to restore files that have been accidentally deleted from your computer. *. Supports Ext4 file system. First of all, you need to install Recuva on your system. If you don’t have it, download it (https://www.piriform.com/recuva/download) & install it on your system. After installing, Right click on ‘Recycle Bin’ and select ‘Scan for deleted files’. You will see this dialog box scanning for deleted files on all your drives. In my cases, there are only 3 drives. When the scan is complete you will see a long list of deleted files. Search for your file in that lists. In my case, the file name is ‘schedule.pdf’. 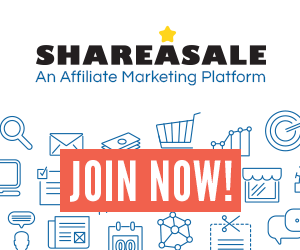 Select your file and click on ‘Recover’. You’ll be asked to select a drive where you want to restore that file. Select the drive and click OK. 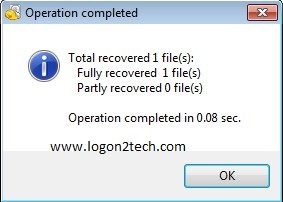 Finally, you should see a popup – Operation completed as shown below. You should be able to see the restored file in the drive (selected in step 5). I would definitely love to hear what methods you follow to recover deleted files using recuva. Do comment your method below. Be sure to follow me on Twitter, Google+ and Facebook for more such tricks.